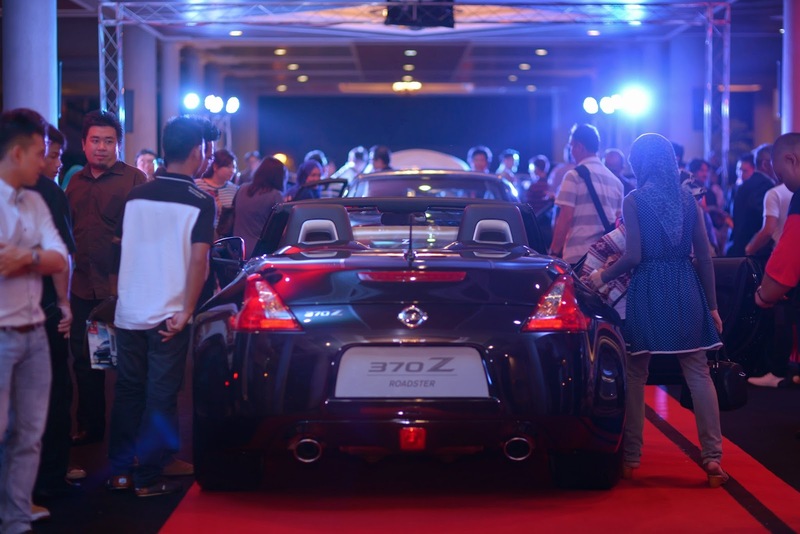 Boustead SDN BHD successfully launched the all-new Nissan Teana at Royal Berkshire Hall, Royal Brunei Polo and Riding Club Sdn Bhd today where this launch projects a breathtaking yet excitement ambiance to the crowd at attendance. As Nissan’s flagship sedan, the Teana offers a class-above driving experience that unites premium comfort with dynamic driving performance. Esteemed and invited customers, the general public, as well as guests from associate companies were invited to this launch. 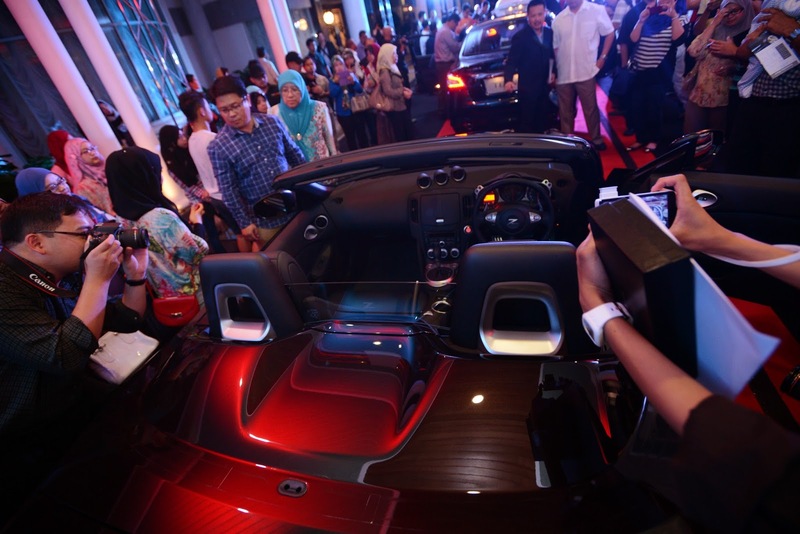 Officiated by Executive Manager of Boustead Sdn Bhd, Mr. Lim Jin Lee, who delivered a short speech prior to unveiling of new Teana where he expressed his thoughts on this modern, vibrant sedan. The Teana offers class-leading driving pleasures together with high levels of sophistication, exceptional comfort, and remarkable smooth ride quality. Surpassing its predecessor in terms of handling, stability and driver’s control, the new generation Teana brings you to a whole new level of truly exhilaration ride that anticipates the rhythm of your dynamic lifestyles. The new Teana gave the exterior a shot of adrenaline, making it look sportier and more vibrant by way of a wider, provocative and seductive stance. With its sleek and prominent aerodynamic design, the Teana is distinguishable from every angle, making a strong statement about its distinctive character. Inside the luxurious interior, the cabin is highlighted by a distinct character line that stretches from the instrument panel to the door trim, which imparts a premium look and feel with extensive use of upscale, soft-touch materials, and craftsman-like attention to detail. Plus, an exceptionally quiet interior keeps you focused, thanks to new advanced sound-absorbing materials. One of the most distinctive features that really capture the consumers’ eye is dubbed ‘Zero-Gravity Seats’. These newly developed seats are based on NASA findings. According to the principle stating that it will be come closest to a “neutral posture” – a relaxed position that the human body takes in a weightless environment. Nissan developed this concept into a new innovation of Spinal Support Seat. Apart from absorbing impact, this high quality seat is also designed specifically for spinal support and weight pressing points according to the ergonomic principle. This results in fatigue reduction over long journeys and increase in comforts in all driving routes. 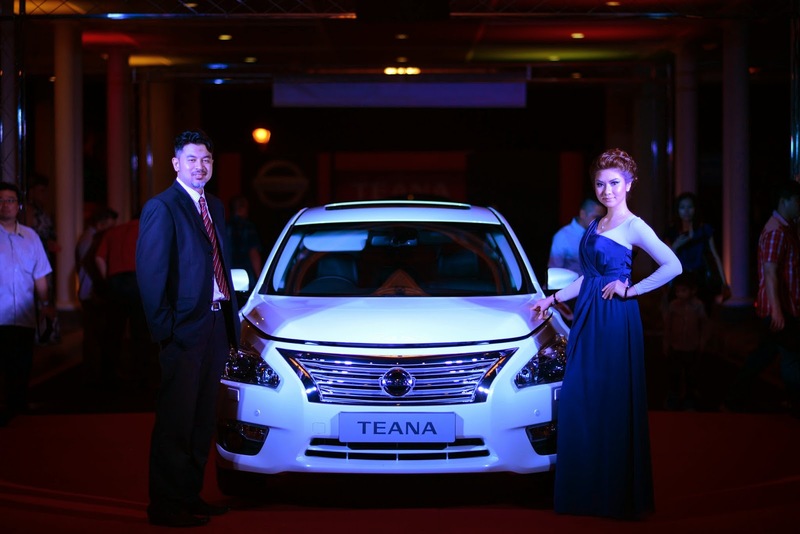 Indeed, the most impressive aspect of new Teana is thoroughbred performance. Adopting the latest thought-provoking newly developed 2.0L MR20DE engine with low and mid-range torque, the Teana provides an optimized driving condition with superb fuel efficiency and smooth-shifting driving performance while ensuring a comfortable ride in an all-around situation. Paired with Nissan’s Xtronic CVT and rigid suspension, Teana delivers even better acceleration performance which gives the drivers a sense of thrill and adventure like never before. A choice of award winning Nissan’s reliable 3.5L VQ35DE engine heightens the driving excitement which tuned to meet the powerful and superior drivability of Teana. 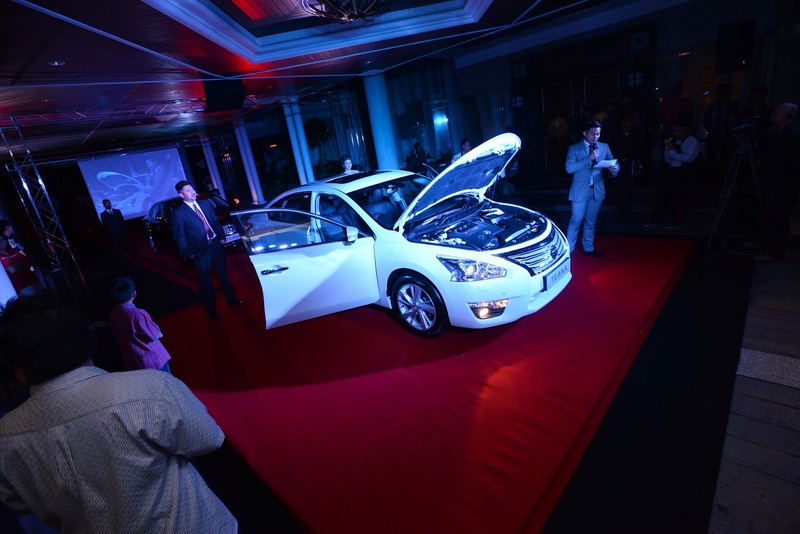 The Teana yields a maximum output up to 251.5hp with a peak torque of 326Nm which delivers truly unbeatable groundbreaking performance with enhanced emission efficiency. Dynamic yet powerful, it adds substantial punch to the Teana’s on-road performance. 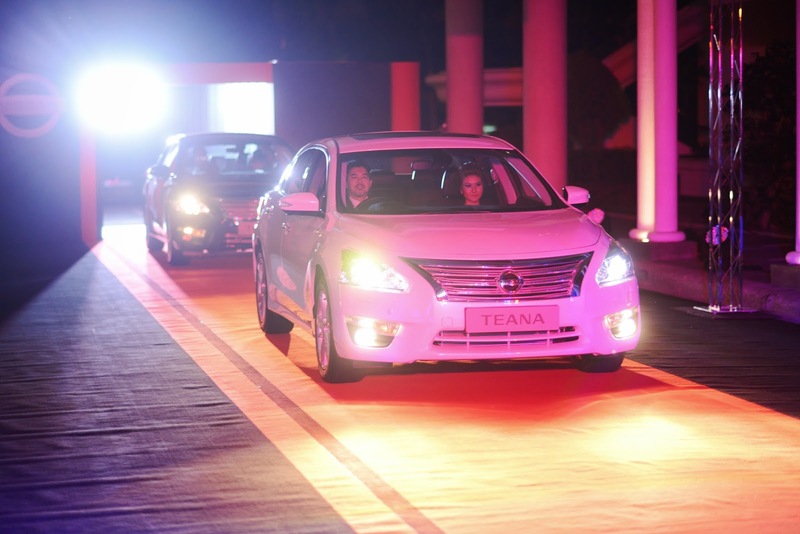 The all new Teana offers a suite of innovative safety and convenience features. 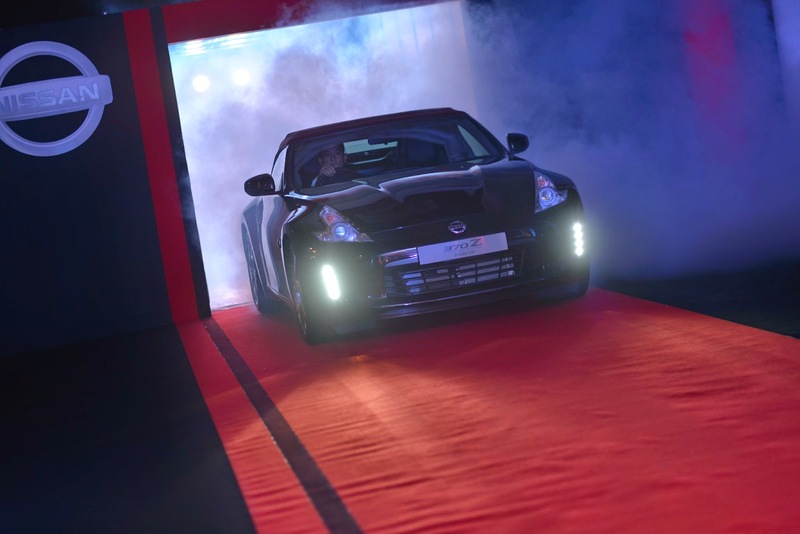 It features crash avoidance support technologies inspired by Nissan's renowned "Safety Shield" technologies. A confidence-inspiring driving feel is made possible through Nissan’s unique Intelligent Transport System (ITS)* providing drivers with complete 360-degree awareness of the vehicle, including the acclaimed Around View Monitor (AVM) with Moving Object Detection (MOD). The system detects moving objects around the car - a helpful tool when maneuvering in parking lots. Additionally, Blind Spot Warning (BSW) and Lane Departure Warning (LDW) systems alert the drivers the presence of vehicles in blind spot area as well as alert the drivers when car strays from its travel lane respectively.